Organizations struggling with bigger, more complicated data are finding new ways to turn this information into results. This paper provides a framework to embrace the technological and cultural shifts driving the way we consume and use information. 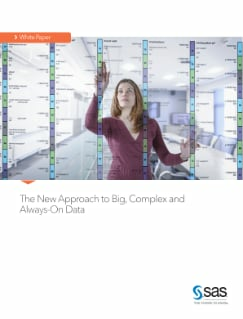 It also outlines the ways that organizations can anticipate this shift - and turn big data into a corporate asset.